Are you a British ex-pat in Spain? Well you’re in good company! Over 300,000 Brits live in Spain permanently. Many more visit for extended holidays (and to avoid the British winter)! But whether you are drawn to vibrant cultural cities like Barcelona, Madrid and Seville, historical hot spots like Cordoba and Santiago de Compostela or the sun, sea and sand of Menorca and Ibiza, you probably miss things from home…Your favourite tea, a good old fashioned roast dinner and of course, your favourite Sky TV! After all no one does entertainment quite like the British! And at Skycards4europe we can help! 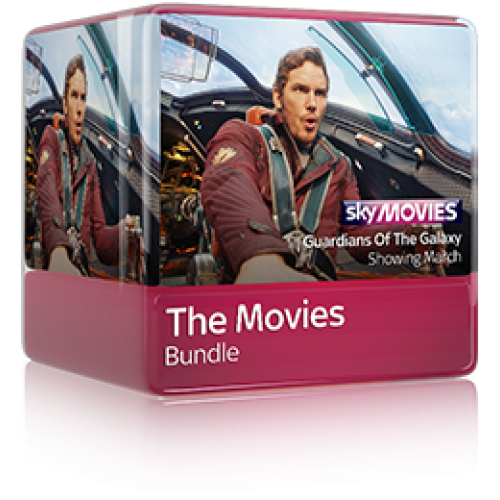 How can Skycards4europe help me watch my favourite British Sky TV in Spain? 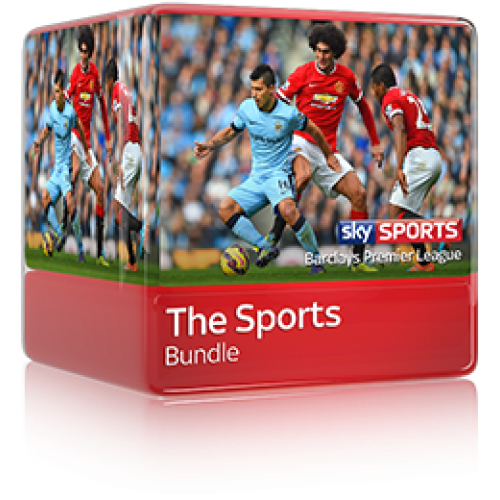 Skycards4Europe can provide everything you need to watch British Sky TV channels in Spain. 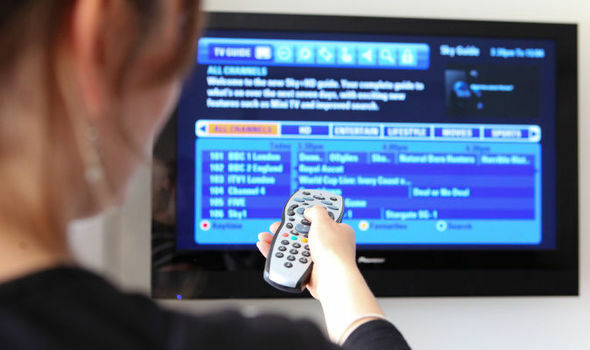 Our service covers the whole country, so you can watch Sky TV wherever you are. Are you are a Premier League football fan? Do you love those Hollywood new releases? 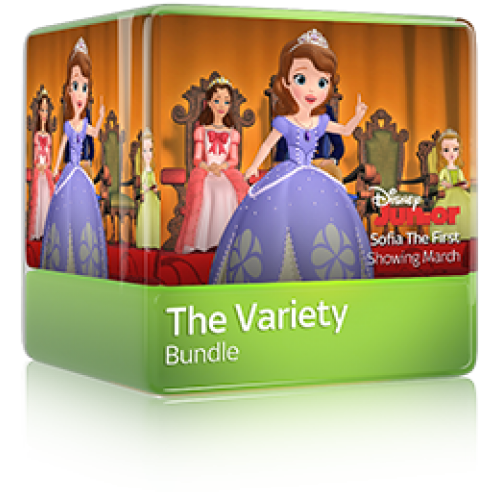 Or how about just chilling out with the kids and a Disney family movie? Whatever you fancy watching, we have got you covered! 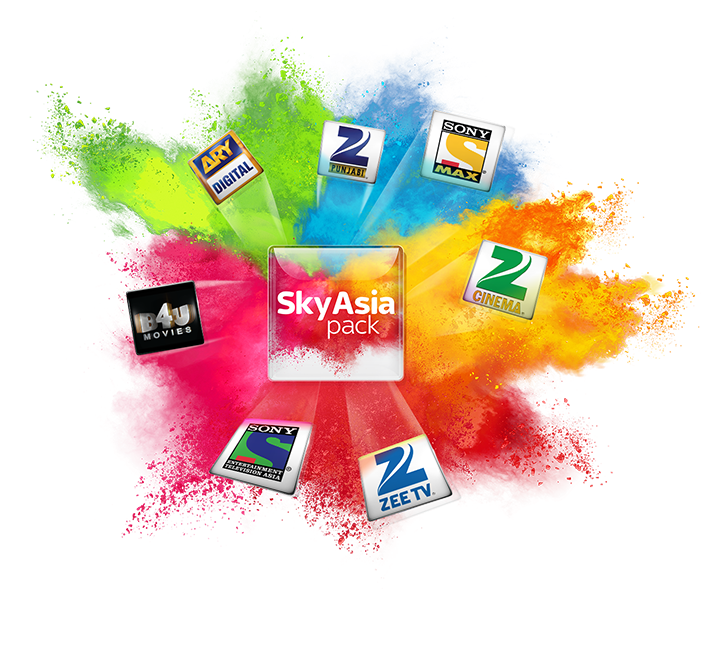 Read more information on the Sky packages we offer. Sound good? 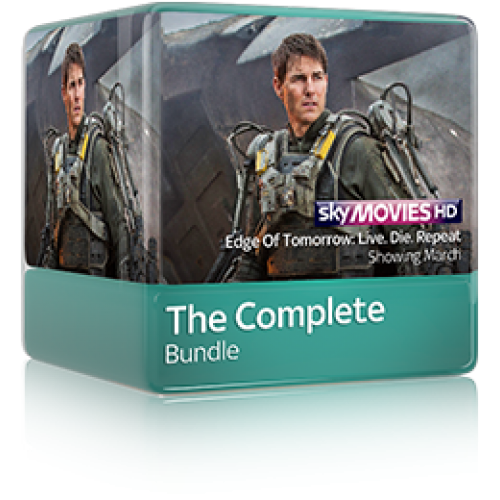 Want to know how to take the next step and get Sky TV in Spain? We offer a complete stress free service and take away those language barrier issues too. We provide that all important Sky viewing card, the latest Sky Digibox, the Sky satellite dish and we can even recommend professional installers, in many areas of Spain. All you have to do is browse through our site to find the package that suits you, or contact one of our friendly English speaking Customer Service Staff and they will talk you through your options, answer your questions and get the ball rolling. Before you know it, you’ll have all the British TV you’ve been missing!